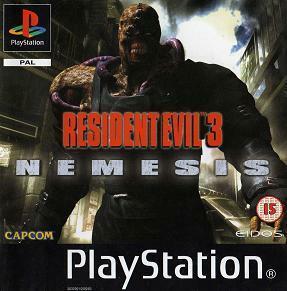 Resident Evil 3: Nemesis, released in Japan as Biohazard 3: Last Escape is a survival horror video game and the third installment in the Resident Evil series developed and published by Capcom. The game was released for the Sony PlayStation, and was subsequently ported to the Sega Dreamcast, Microsoft Windows and Nintendo GameCube. 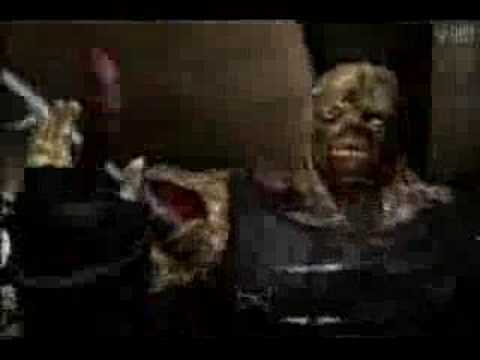 Resident Evil 3 was the last core title in the series to be released for the PlayStation. The game is also available for download on the Japanese Playstation Store for use with both the PlayStation 3 and the PlayStation Portable.